Tahoe: A beautiful drive, an all-season extraordinary place « Welcome to Tahoe's Black Bear Lodge! This is the scene. Echo Pass, gateway to South Lake Tahoe. Just a few more miles and you’ll find yourself in the heart of it all. A winter wonderland where all kinds of adventures await. 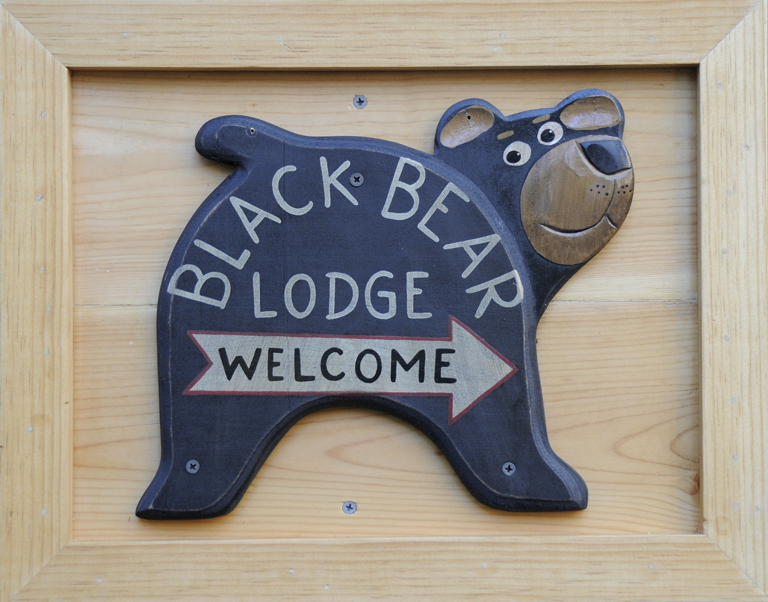 Take advantage of them from our cozy chalet in the woods: Black Bear Lodge Tahoe. Reserve before it all melts or then again, if you’re a Super Type A Planner, start planning your summer vacation and block out some time with us.